﻿ Nonprofit Fundraising, Part 2: How to Promote a Successful Event » Red Mango Marketing! This post is the second in a three-part nonprofit fundraising series. Get more tips during our FREE webinar: How to Communicate with Supporters Before, During, and After a Fundraising Event with nonprofit expert, John Haydon. In part one of this nonprofit fundraising series, we talked about all the things you should be thinking about as you plan your fundraising event. Now that you’ve spent some time preparing, it’s time to actually promote it. So let’s take a look at what you need to be thinking about in the weeks leading up to your event. How can you get people to attend your event? This is a two part process. The first step is to announce your event with an easy, fun, and informative save the date. The second step is to collect registrations and encourage your supporters to sign up for your event, along with their friends and peers. This is your chance to make a great first impression and create some early excitement for your event. Keep the save the date colorful, informative, but not too long. Keep in mind how you like to receive requests for donations or invites to events. This will help you keep a clean perspective and maximize your RSVP. What information should be on your save the date? 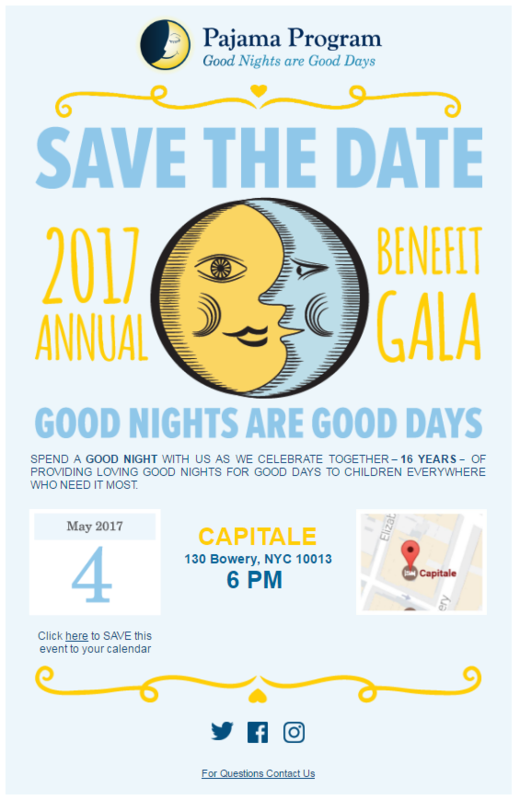 Event highlights — prizes, food, entertainment, speakers, etc. A short, personal note letting people know about the cause you’re fundraising for and why they should come. Make your registration forms easy to fill out. Grab only the mandatory information you need from the people registering. One of the biggest mistakes for abandoned registrations online is lengthy and confusing forms. Once again, imagine you were filling out the form. One of the biggest mistakes for abandoned registrations online is lengthy and confusing forms. Once again, imagine you were filling out the form. At the very least make sure to get the first name, last name, and email address from everyone. Using an event management tool makes it easy to customize your form with different fields and keep track of your registrations. What should your registration form include? 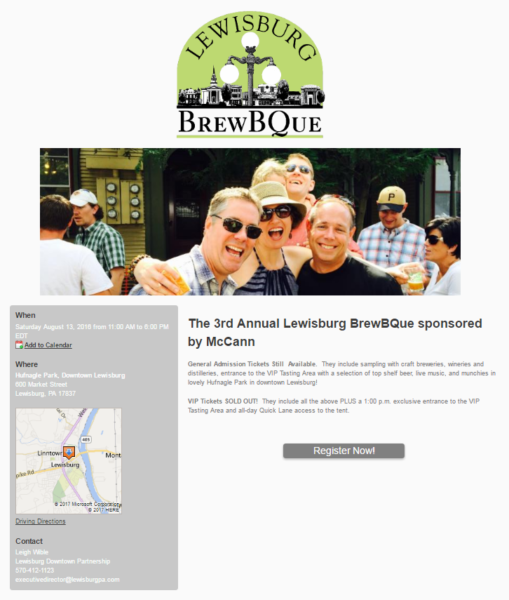 An easy way for your registrants to spread the word about your event. What about ongoing promotion? How often do I send out an email? Now that your save the date and registration page are ready, what about follow up? How do you encourage more people to sign up as you get closer to your event? You want to reach out, but not too much! Keep in mind people will postpone or put off your invitations and registrations until the time is right for them, so your follow-up is crucial. Look for opportunities to share your event details on your active social channels and in local event directories. You can also reach out to your staff and loyal volunteers to see if they’ll post the event details to their social channels, as well. This will help you reach a whole new audience. Ready to start promoting your fundraiser? With a strategy in place for your save the date, registration form, and follow-up, you’ll have everything you need to make your fundraiser a full house. Learn more fundraising tips during our FREE webinar: How to Communicate with Supporters Before, During, and After a Fundraising Event with nonprofit expert, John Haydon. Can’t attend live? Register anyway and we’ll send you a recording! 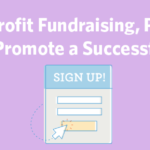 The post Nonprofit Fundraising, Part 2: How to Promote a Successful Event appeared first on Constant Contact Blogs. This entry was posted on Tuesday, May 16th, 2017 at 9:00 am	and is filed under Email Marketing, Event Marketing, event promotion, Featured, News & Updates, Nonprofit. You can follow any responses to this entry through the RSS 2.0 feed. Both comments and pings are currently closed.